We all have our favorite foods that, try as we might, we simply can’t resist. Mine happens to be the ooey-gooey, sweet goodness that is the Cinnabon. It’s not just the warm, flakey cake smothered in cinnamon, it’s the sugary frosting that really ties it all together. The e-commerce industry could learn a thing or two from these masters of pastry about enticing consumers. The world of e-commerce is more competitive than ever before, with mom-and-pop shops now able to access tools that level the playing field with industry giants. It’s increasingly important to attract new and existing customers and encourage interactions, so businesses are looking for strategies to make these connections possible. One way to become irresistible is to offer customers a more personalized experience using product recommendations and customized deals. Give the shopper something they won’t see anywhere else. This boosts the chance that they’ll not only visit more often, but make more planned and impulse purchases as well. Practical Ecommerce contributor Armando Roggio pointed out that personalization in the e-commerce industry is similar to dating – the brand has to be willing to take a few risks to capture the attention of its clients. Roggio recommended working to understand the interests of each consumer, and being available to their clients when they need assistance. 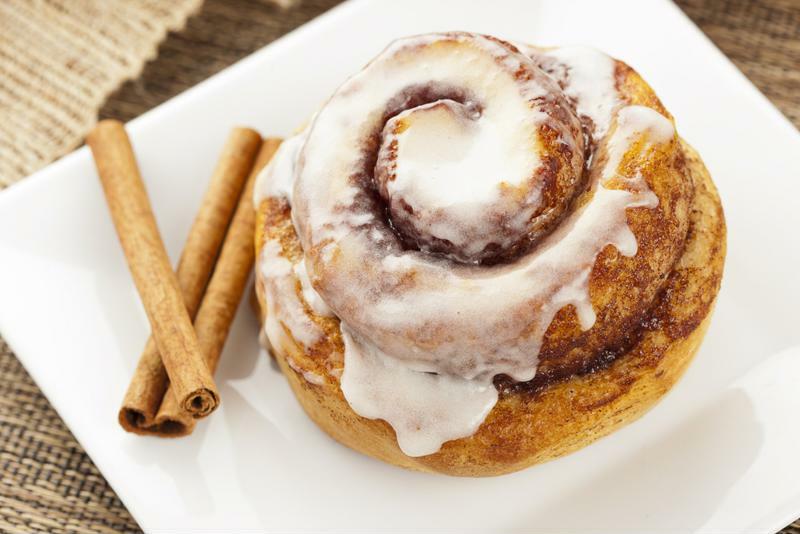 There are a few best practices your company can use to make the brand as tempting as a sweet, warm cinnamon roll. When I see a Cinnabon – especially the one that’s mere blocks from my house – it’s hard not to crave the cinnamon-y goodness. E-commerce brands can use a similar approach to make their customers crave an interaction with the brand. Instead of waiting for shoppers to come to you, tempt them with regular communications, including email campaigns, mobile app notifications and social media posts. Email messages are another opportunity for the brand to tailor content for customers by including names, product recommendations or special deals on items in the shopper’s wish list. Frequent communication with the brand makes an interaction – and an eventual purchase – hard to resist. Discounts are tempting, but not as enticing as a deal on a specific item that a customer has been eyeing. If your favorite restaurant offered 20 percent off your favorite entrée, wouldn’t it be difficult not to eat out that night? Take personalization a step further by offering specials on items that shoppers have viewed before or have added to their wish list. Notifying a customer that the price of a product has changed or that shipping has been discounted encourages an interaction with the brand that will likely lead to a transaction. Once you’ve attracted the customer to the website there’s one last piece to the puzzle: Ensure they don’t have to wait for slow-loading pages. KISSmetrics noted that a slow website can directly impact customer interactions. In fact, companies stand to lose a staggering 25 percent of their business if pages take more than four seconds to load. Considering that the average e-commerce site took nearly double that to load in 2014, it’s possible that your brand has some work to do. One way to prevent waiting is to utilize a robust hosting provider like Hostway. We can ensure your brand has the capacity it needs to support a fast website, as well as tools like Magento and other solutions crafted especially for e-commerce. To find out more, contact Hostway today.